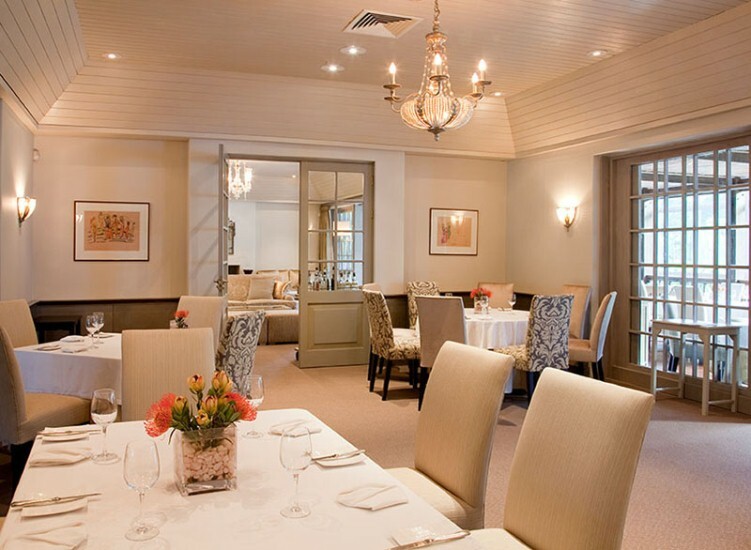 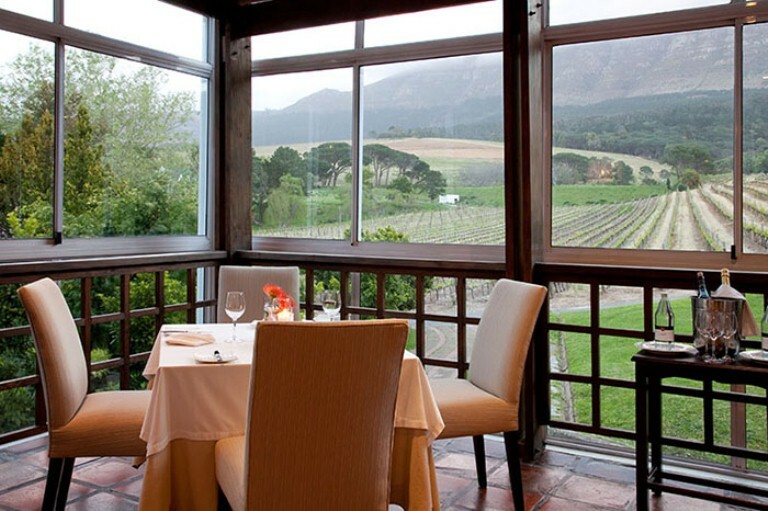 Simply stunning views and a fabulous three to five course menu accompanied by great wines have earned Buitenverwachting Restaurant the position as one of Cape Town’s finest for many years. 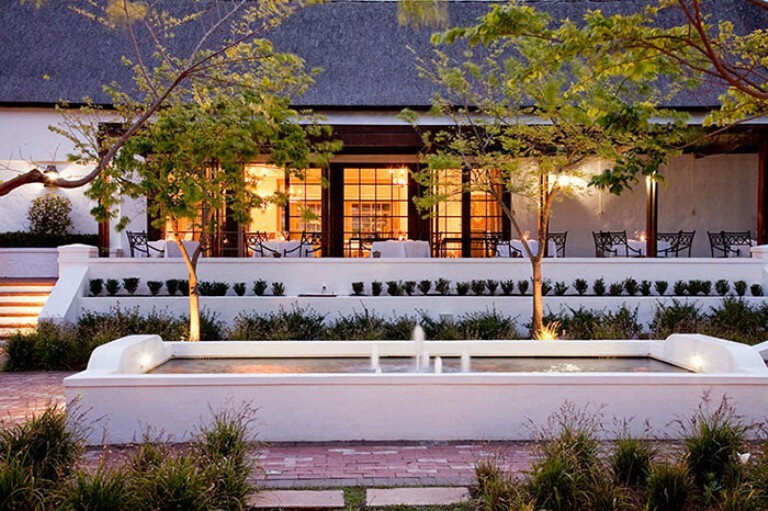 Relaxed and elegant, traditional and contemporary, it lives up to the meaning of its name “Beyond Expectations”. 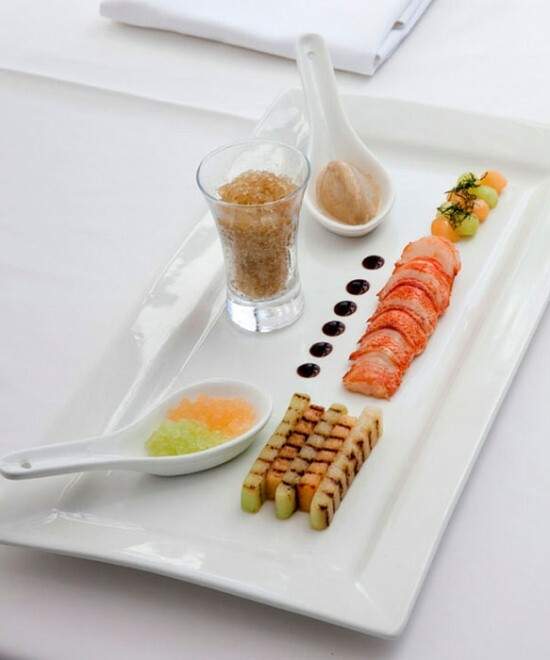 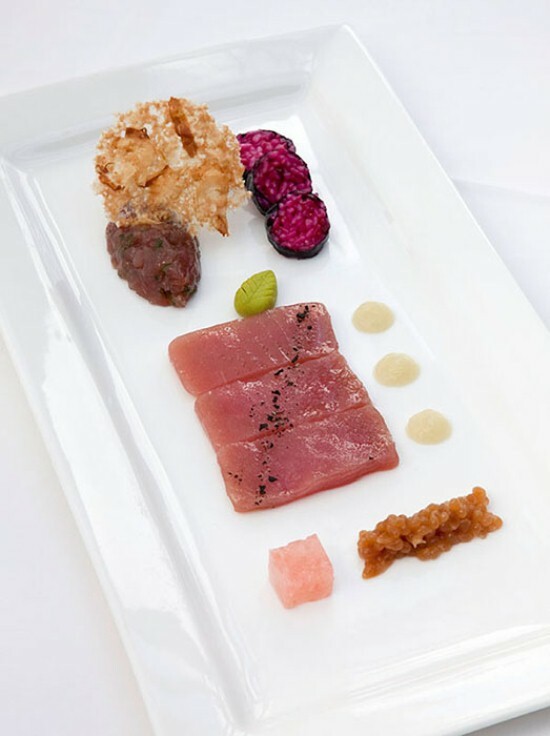 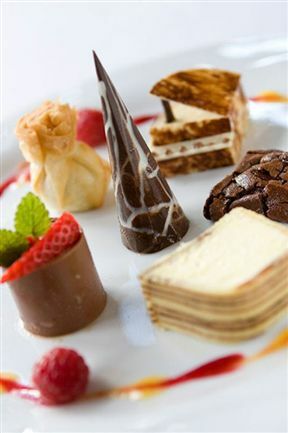 Chef Edgar passionately invents innovative dishes to entice his patrons to an incredible and sensual dining adventure. A la carte and set menus are daily available for lunch. 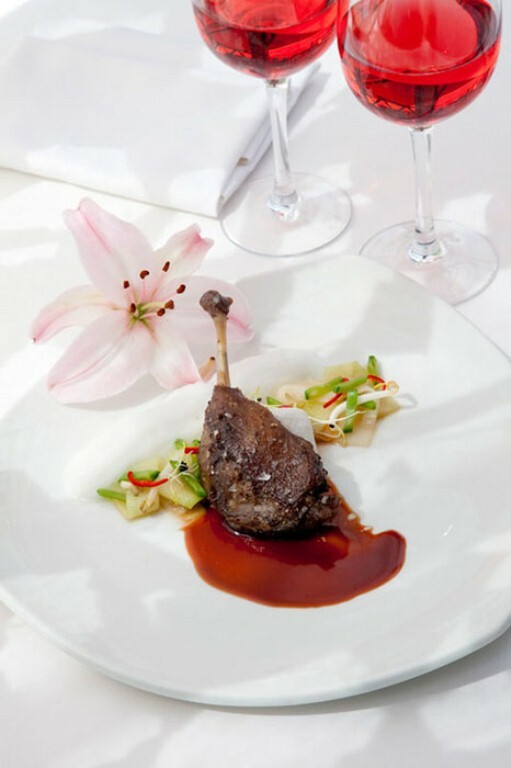 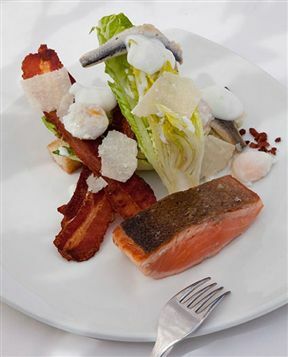 The menus change often and offer sophisticated fare, using only the finest produce sourced locally and internationally. 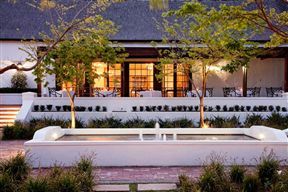 During the summer months you can indulge in a pre-booked summer picnic basket served under the trees in the beautiful gardens. 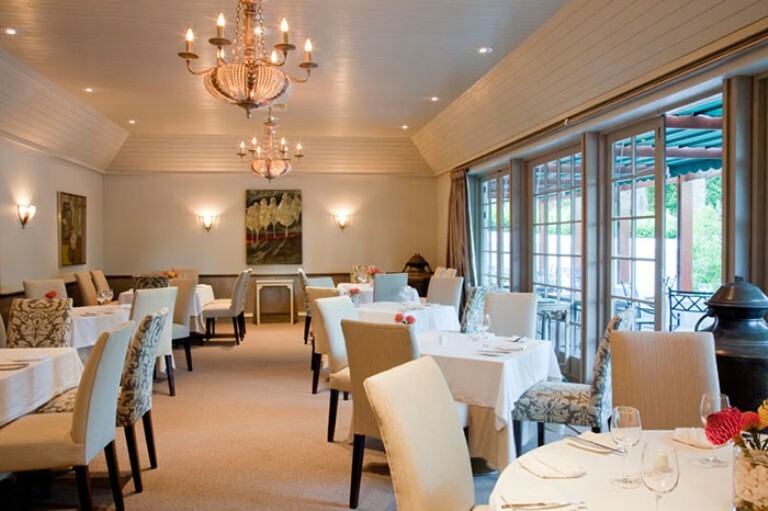 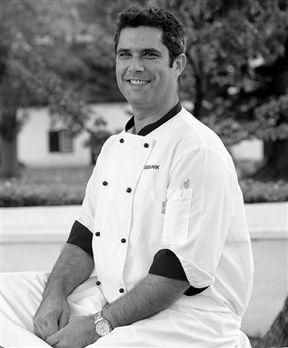 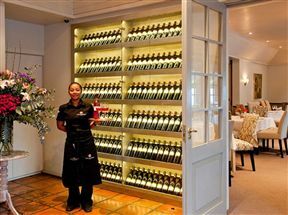 So sit back and savour Edgar’s ambrosial dishes with a glass or two of the Cape’s finest. 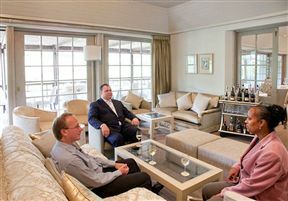 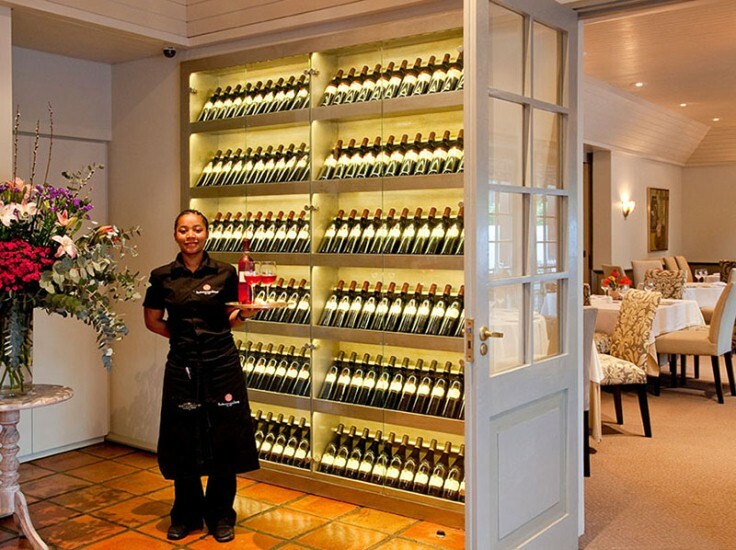 An extensive wine list comprising the very best of Buitenverwachting, the Constantia Region, the Cape Winelands, as well as selected international wines compliments the outstanding cuisine. Credit cards: AmEx, DC, MC, V.
From Ladies Mile, turn into Spaanschemat River Road, then into Klein Constantia Road, turn left into the first road after Nova Constantia Road, then turn right into the second road. 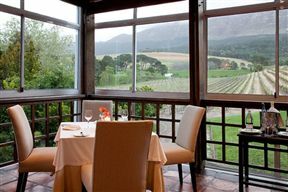 Buitenverwachting Restaurant is 1.7km from the centre of Constantia , the nearest airport 21km (Cape Town International Airport).